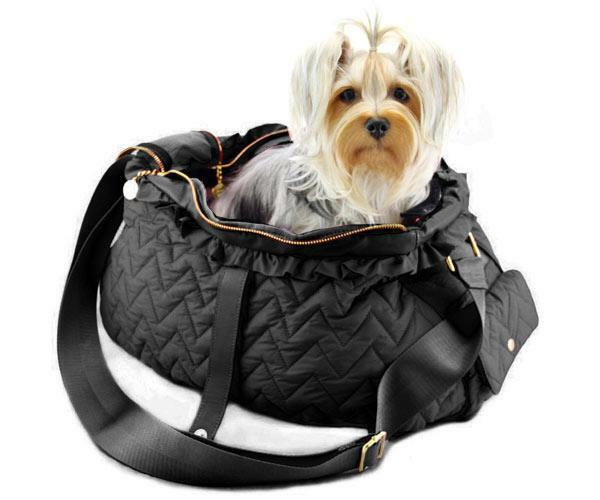 Pet bags allow owners to travel with their pets in style. Knitted or made with fabric pet bags with sticking out dogs heads can be seen anywhere today. 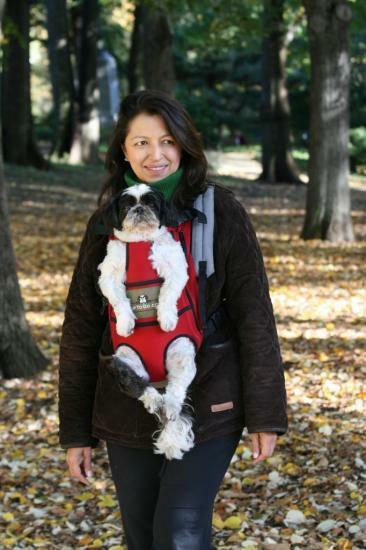 Modern pet bags are convenient and practical items for all who enjoy taking their pet to parks and downtown. These items come in all shapes and sizes, can be made at home with fabrics or knitted. Lushome presents a collection of design ideas for pet bags that are inspiring and modern. 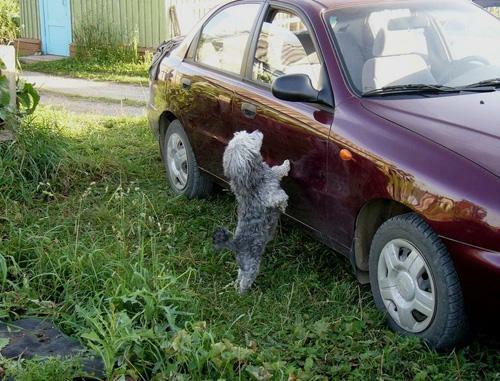 Dogs make excellent travel companions, and they like to stay with their owners. 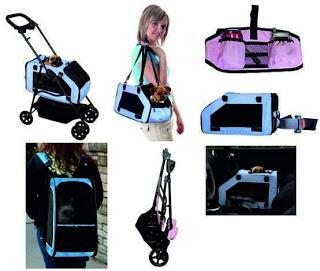 Pet bags are lovely inventions, ideal for little dogs, allowing to carry them everywhere you go. Dogs can rest when they get tired. 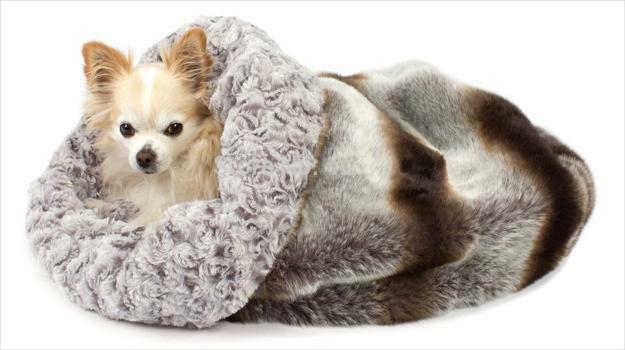 Pet bags keep small dogs save and warm. They are comfortable and stylish. Pet bags are a comfortable and convenient way of carrying little dogs around, especially old dogs with arthritis or other medical conditions preventing dogs from walking. 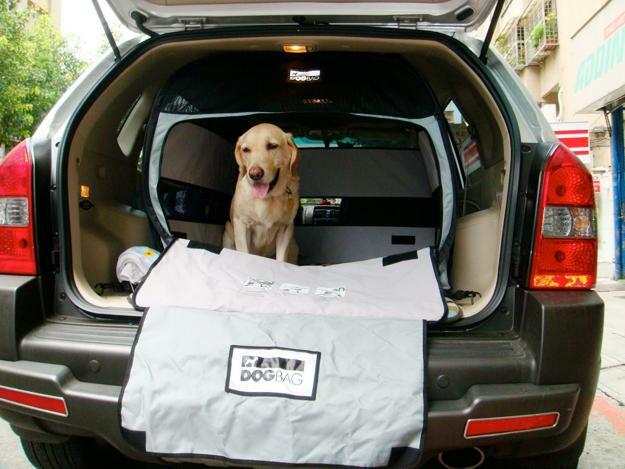 Pet bags give owners some freedom and keep hands free to open doors, drink, read and pay. It is easy to make a simple pet bag while recycling an old backpack or a large purse. Pet bags, knitted or made with fabric and dog carriers are not only beneficial, but they are practical and attractive. 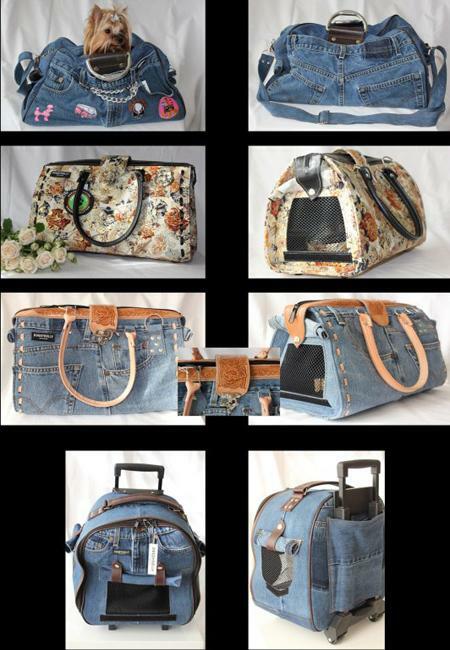 Pet bags come in different styles, colors and sizes to suit any taste and lifestyle. 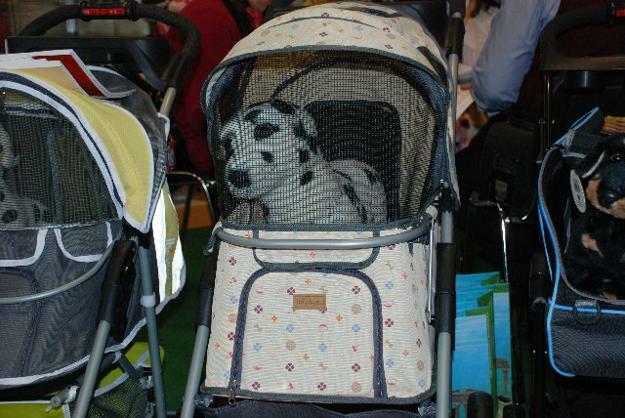 Dog carries are one of the most popular styles because of their unique design. 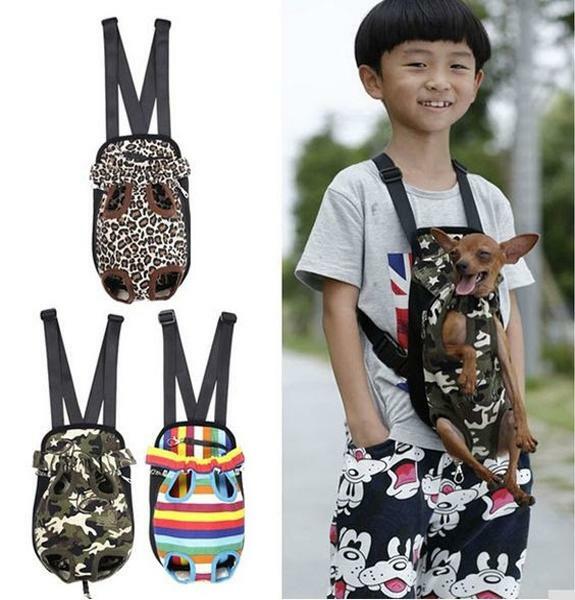 These pet bags hang down around your waist where your pet stay comfortably. Other pet bags and dog carries look similar to small soft crates with straps or large handbags, totes, and women handbags. Modern dog carriers have pockets on the sides. 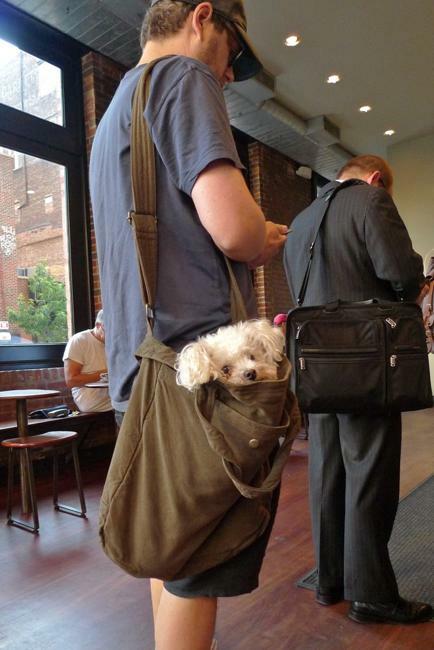 Pet bags for small dogs are stylish, functional and convenient. 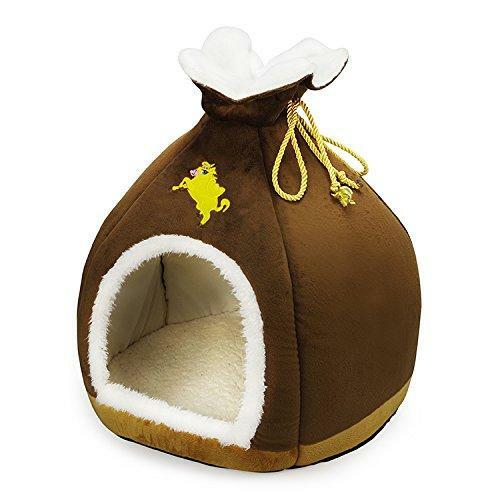 You can make your designs or buy more expensive pet bags and get a new fashionable look.